Good morning! 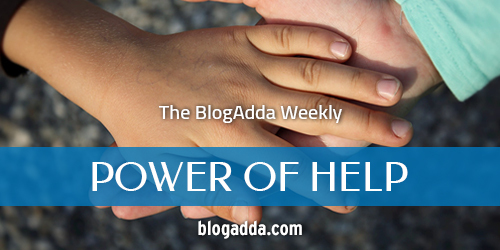 This time at “The BlogAdda Weekly” we bring to you a new story. As the new year has started unfolding its new chapters, let’s dive into the world of fresh and beautiful stories. Life is unpredictable at certain points and we are going to talk about the same. 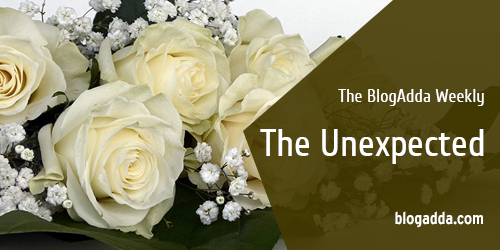 So, put on your reading glasses and get ready to read “The Unexpected Gift” which is a touching story and will make your heart melt! Hello to all you lovely readers! 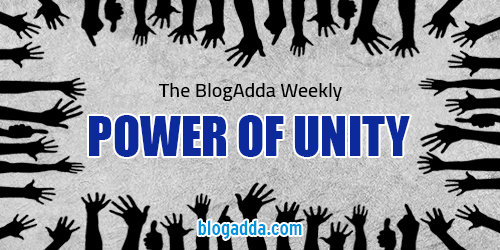 As this year is near to its closure, we bring you the last story from this month’s The BlogAdda Weekly series. This entire month we highlighted powers of different kinds and their impact in our lives. This time we will spell the Power Of Help through an interesting story. Let’s snuggle this year in our hearts with immense love and powers that reflect goodness. Read this inspiring story on help! Hello lovely readers! 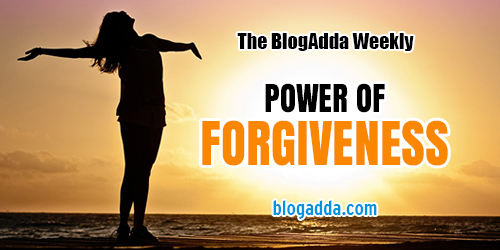 It’s Wednesday again and we are back with another interesting story of this month’s series “Power Of Forgiveness – Part 2” for you all. 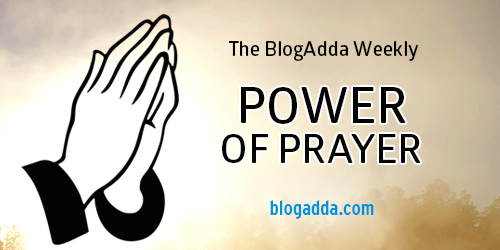 Last week we delineated the power of prayer and its effect in our lives. 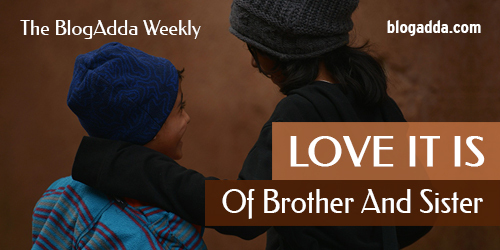 This week we will sketch on the most powerful and consequential act called forgiveness. So get ready for an interesting read and let yourself be inspired a little more!